The three men in Court over the ransacking of the Salelologa market and damage of properties in May this year have been jailed for nine months and ordered to pay a court fine. 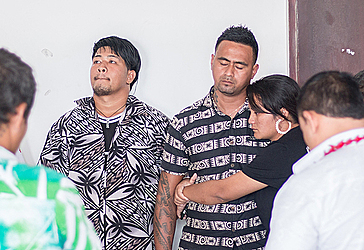 Junior Pauli Mark, 31, Tony Fiu Tafea, 22, and Viliamu Touli Fagaese, 22, from Saletagaloa, Salelologa appeared before District Court Judge Fepuleai Ameperosa Roma for their sentencing. 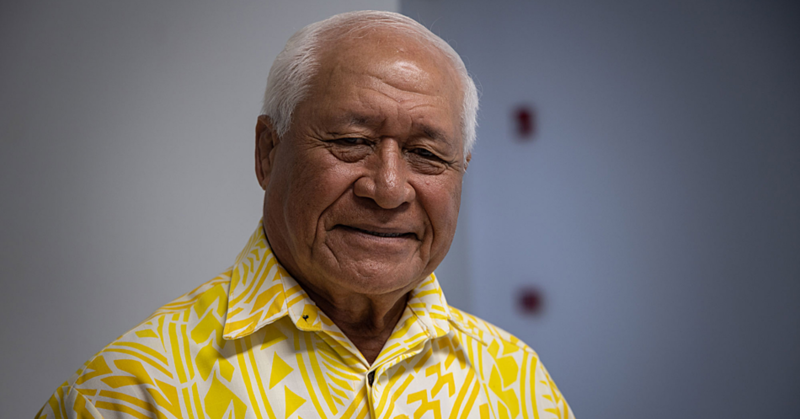 Junior and Viliamu were both sentenced to nine-months imprisonment on the charges of intentional damage while Tony escaped a custodial sentence, but was ordered by the Court to pay a court fine of $200 before 4.00 p.m., and warned that he will be given a custodial sentence if he reoffends within 12 months. The police summary of facts presented in Court alleged that the actions of the trio resulted in damage to the properties of a 38-year-old female from the village of Salelavalu, a 28-year-old female, and a 41-year-old male who owns a barber shop and pool tables at the market. The incident on May 28, 2018 at the Salelologa market was the result of a dispute between young men from Salelologa and Salelavalu. The defendants allegedly went to the market on that day and started provoking and destroyed the belongings of the victims. 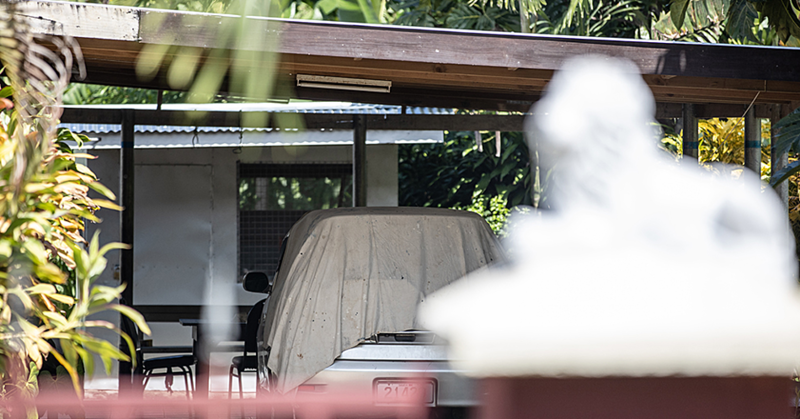 “The third defendant by the name of Viliamu was armed with a dangerous weapon namely a rock where he threw the rock towards the glass of the barber shop and the glass broke." “The second defendant, Tony, was armed with a firearm namely a 12 gage and together with other young men started provoking the people." “The first defendant, Junior, was the one who destroyed the food stall of the first victim,” stated the police summary of facts. 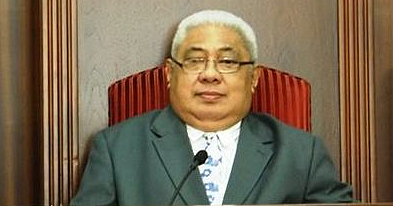 Judge Fepuleai adopted 30 months imprisonment term as a starting point on the charges of intentional damage, which was also the main charge and deducted 10 months for the accused early guilty pleas, four months deduction for the ifoga that was conducted by the matais of Salelologa to the matais of Salelavalu and six months deduction for the accused previous good character to arrive with the sentence of nine months imprisonment and a court fine. He said the court’s decision should act as a deterrence to those within the community who want to commit similar offences.